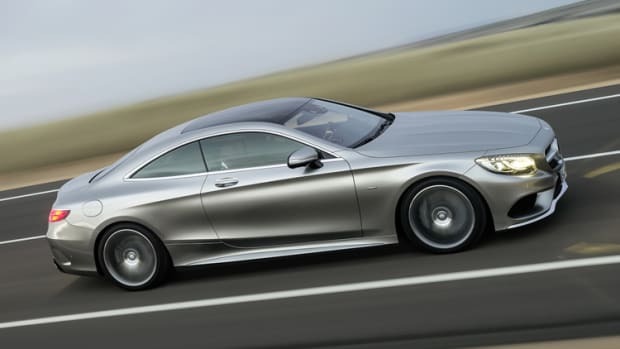 Mercedes&apos; current generation S-Coupe could not be a more perfect combination of form and function. 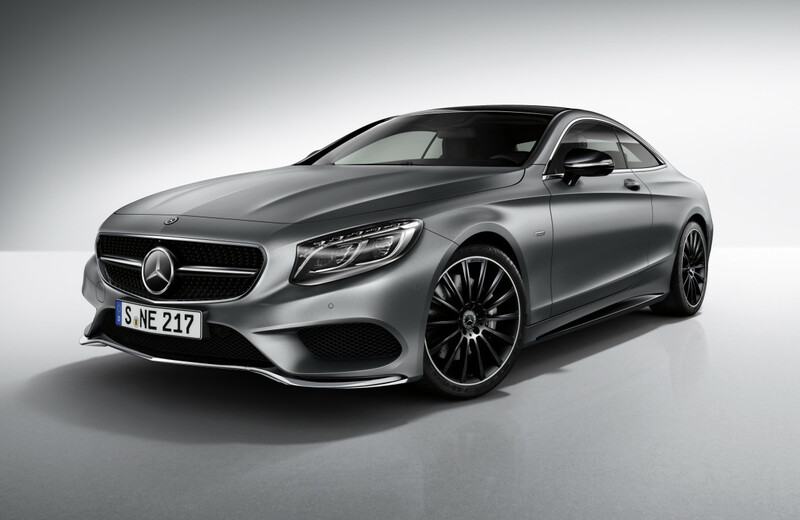 The sleek GT is getting a stunning new trim option next year called the "Night Edition" that is all about understated luxury. 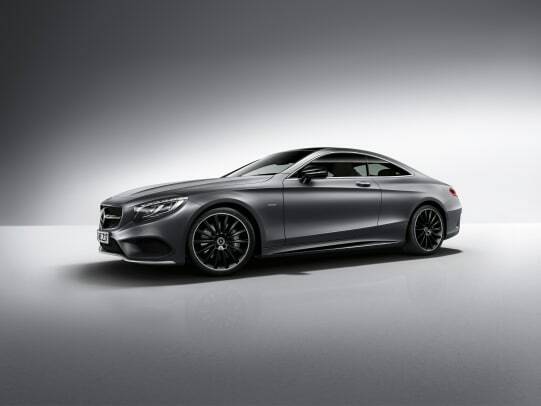 The car gets various hits of high-gloss black on the radiator grille, side sills, exterior mirror housings, and the wheels are done up in black as well. 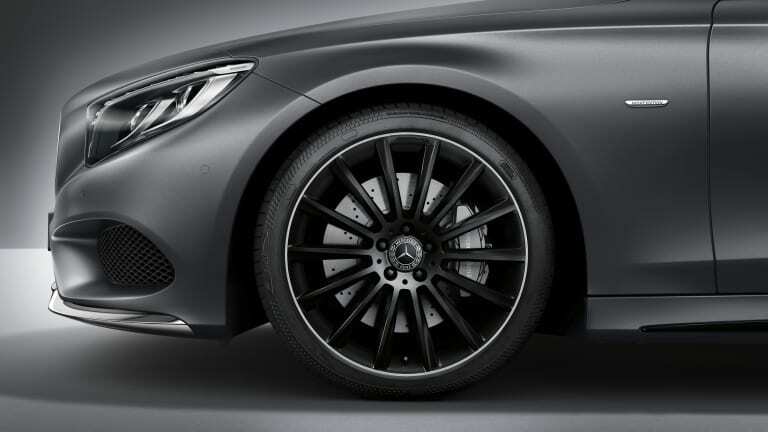 The car&apos;s AMG body styling comes standard and can also be optioned with their stunning matte selenite grey magno paint. 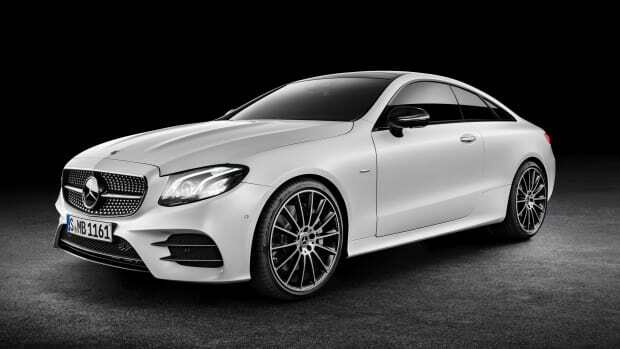 The interior can also be upholstered in leather, nappa leather, or AMG nappa leather in a variety of colors and every car comes standard with a nappa leather AMG sports steering wheel. 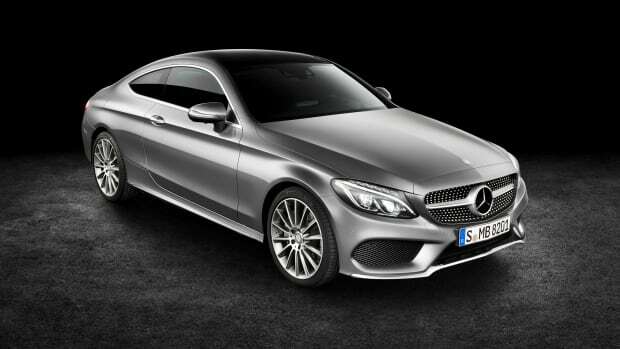 The Night Edition package will come in three models: S400 (Europe Only), S500, and S500 4MATIC. Night Edition will launch in April 2017 and a US release will follow in August.